Gabon has a population of approximately one and a half million, and most of the Gabonese people are of Bantu origin. There are at least forty different ethnic groups in the country, each with their own cultures and languages. The largest ethnic group is thought to be the Fang, and other include Bakota, Myene, Okande, Eshira, and Bapounou. There are no clear boundary lines drawn in Gabon, unlike other parts of Africa. 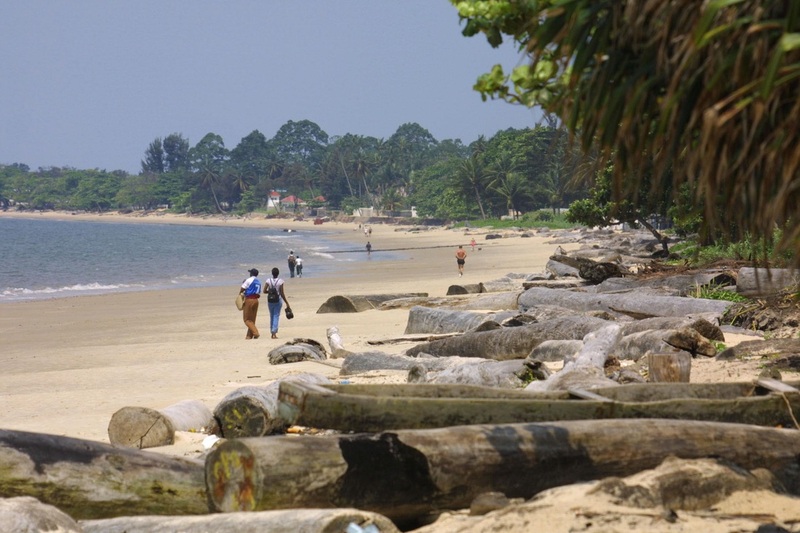 Gabon is home to more than ten thousand French people, thus the foreign culture of Gabon is predominantly French, and the Frence still have a strong commercial influence on the country. Gabon, located in west central Africa, shares borders with Equatorial Guinea, the Gulf of Guinea, Cameroon and the Republic of the Congo. Since gaining independence from France in 1960, Gabon has had just three presidents. 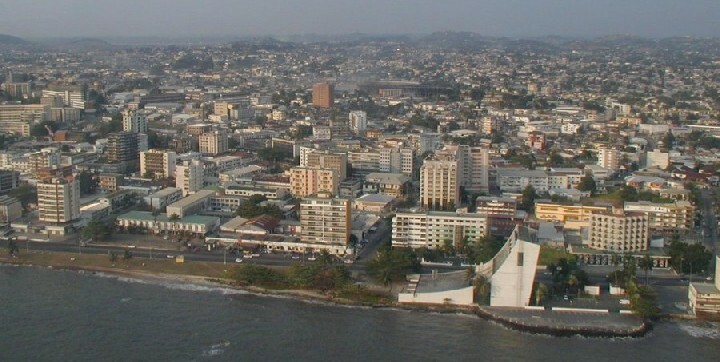 Libreville, located on the coast and a port city, is Gabon's largest city and the country's capital. Gabon is more prosperous than many other countries in the region, with an active trade in timber and oil. 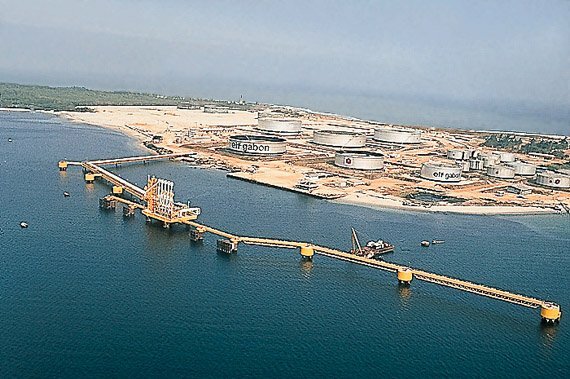 Because of Gabon's offshore oil production, the country's per capita income is four times higher than Sub-Saharan Africa's average. With the ecotourism business still in the beginning stages, the National Tourism Strategy, along with the Wildlife Conservation Society, hope to bring in one hundred thousand visitors annually. Ecotourism could become a very big draw for tourism, because of the many varieties of wildlife. Gabon has an equatorial climate, with no dry season, and there are dense rain forests that cover 85% of the total land area. Three distinct regions make up Gabon, with the savanna region to the east, the mountain region to the northeast of Libreville, and the coastal plains region. 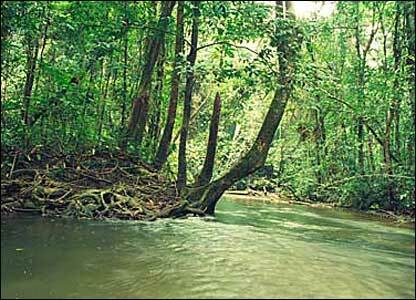 The longest river in Gabon, 1,200 km long, is the Ogooue river. Gabon's soluble bedrock areas of limestone and dolomite rocks are covered with hundreds of caves. The pygmy peoples were the earliest inhabitants of Gabon, but as the Bantu tribes migrated, the pygmies were absorbed by them. People from Europe first began to arrive during the fifteenth century, then France began occupation of Gabon in 1885. Gabon became one of four territories of French Equatorial Africa in 1910, and gained independence in the summer of 1960. During president Leon M'ba's term, which began in 1961, the National Assembly was dissolved and he began a dictatorship. Because of his actions, an army sought to get M'ba out of power and restore a paramilitary democracy. The fighting lasted only a few days, but riots broke out and several protests were held. The coup failed however, and M'ba was restored to power, and ruled until his death, when President Bongo took over, remaining in power until he died in June of 2009. Ecotours are the best way to see the country. 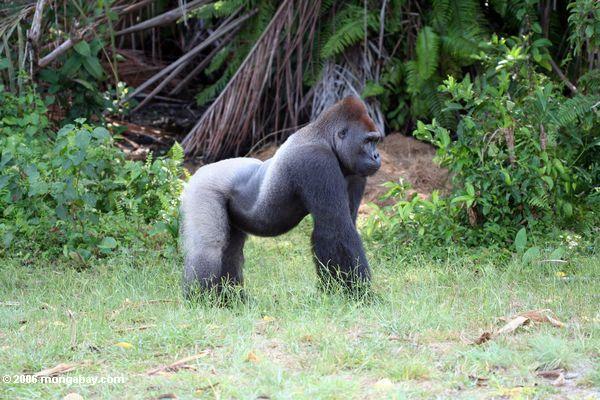 On these tours, you may see many of the animals that only Africa has to offer, including lowland gorillas, several types of monkeys, chimpanzees, and Red River hogs. There are several species of birds as well, including white-crested tiger herons, maned owls, and lyre tailed honeyguides. The Museum of Art and Culture displays a large collection of masks that are a part of the country's history. 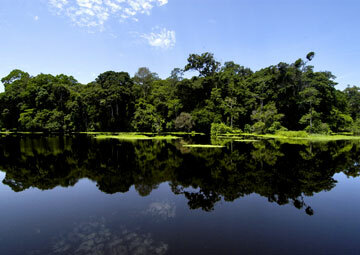 Situated in the center of Gabon is Lope National Park, an area of mostly rain forest. The northern portion of the park has the last remaining grass savannas from the ice age, fifteen thousand years ago. Lope National Park is included in the World Heritage List. There are a wide variety of bars, clubs and cafes all over Gabon, and in Libreville and other resort locations, there are many well known clubs. There are karaoke clubs, dancing clubs, as well as music shows, and many of the bars and night clubs in Gabon feature live music and offer the chance to dance the night away. Some bars are quite casual while others require a more formal style of dress. French is the primary language used in the media, and the French still have an strong influence on the culture. The major religions are Islam, Roman Catholic and Protestant, and other traditional indigenous beliefs. About 73% of Gabon's population practices some elements of Christianity, 12% practice the religion of Islam, and 10% practice other beliefs, and the country also hosts many active foreign missionaries. Gabon's constitution allows for freedom of religion, without interference from the government. Due to the French influence in the country, the traditional cuisine is a combination of cooking styles of the many regions in and around the country. Many of the meals in Gabon consist of stewed or fried foods, accompanied by mild or spicy sauces. Traditional meals include a wide variety of meats and fish, as well as rice, yams, manioc paste, and cassava. Wild boar and antelope are normally served with a spicier sauce. The Gabon technique to cooking combines meat and fish, and stews include ingredients such as chicken, ginger, okra and other spices. The dominant red meat is goat meat, and along with mutton, beef is also a preferred ingredient in Gabonese cooking, often adding fruits and vegetables to dishes to add a sweet taste and brighten up a dish with color.